Right. 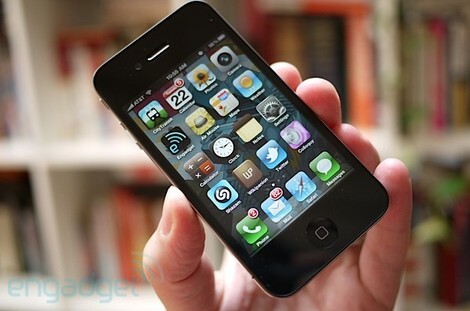 Four out of five UK carriers offering the iPhone 4 have announced their prices. In our quest for the best budget contract, we line up their cheapest offerings. All are for the iPhone 4 16gb, and all the roaming data allowances are now limited (I can’t tell you how much that upsets me]. We’ll update this with the deals from Three when they finally arrive. CONCLUSION: Tescos is looking good. O2 can get the hell out, (500mb of data?) Some contracts would suit different users better than others: if you don’t spend much time on phonecalls but you do use the internet a lot – Vodafone is a good option. In fact Vodafone would be great apart from the measly 75 minute talk time restriction. If you’re looking to get this top phone on a budget then Tescos really does look best, not only is it cheap – £50 less than O2, £60 less than Orange, it actually offers more data than either of them, more minutes than O2 and more texts than Orange. Oh and that’s just a 12month contract rather than a 24month one. I think this is a pretty good deal but would like to see what they reveal for new customers.